Steiner/Waldorf Schools are founded on the Anthroposophical understanding of each human being as a being of body, soul, and spirit in a gradual and purposeful process of development. 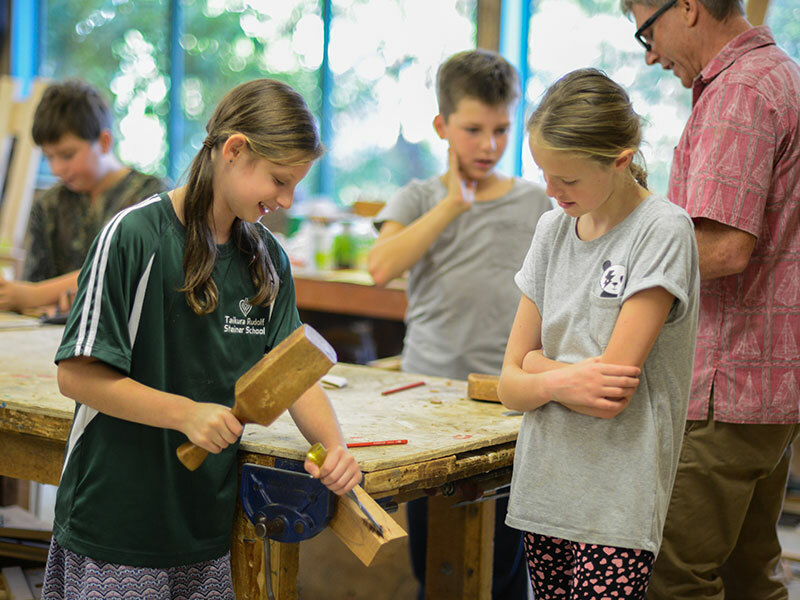 The educational indications given by Rudolf Steiner form the basis for the Special Character of New Zealand integrated Steiner / Waldorf schools. Steiner/Waldorf Education has the healthy development of the individual child as its central impulse. The curriculum aims to support and enhance the healthiest possible development for each student. The curriculum gives equal importance to nurturing the physical, emotional, and intellectual aspects of the child, requiring specific learning experiences to be brought to students at particular times and in certain ways. 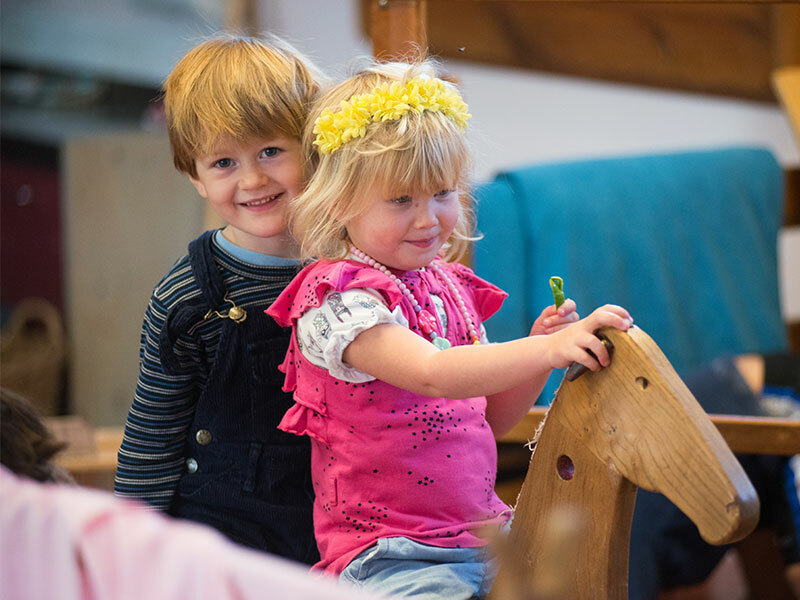 Steiner/Waldorf Education aims to support the development of the whole child and this principle guides teaching and learning in every class. The active study and observation of children is at the heart of teacher development and is, therefore, at the heart of curriculum development and delivery. The Steiner / Waldorf Special Character is not confined to any single aspect of the school’s activity. It is expressed in educational aims, curriculum content and teaching methods, organizational structures, as well as details of the social and physical environment of the school. It is essentially an integrated approach with all aspects interconnected in a mutually supportive way. The education is Christian in its broadest sense, free of dogma or sectarianism, and includes the celebration of Christian and seasonal festivals. Anthroposophy is part of the school ethos. Although it inspires teacher development and informs teaching practice, it is not explicitly taught to the children. All subjects are seen to have equal importance within the curriculum, and all contribute to a complete and balanced education. As far as practicable, through their time at school, students will experience every area of human activity and endeavour in the spirit of the Renaissance ideal. Content in each subject is tailored to meet the developmental stages of the children at each year level. 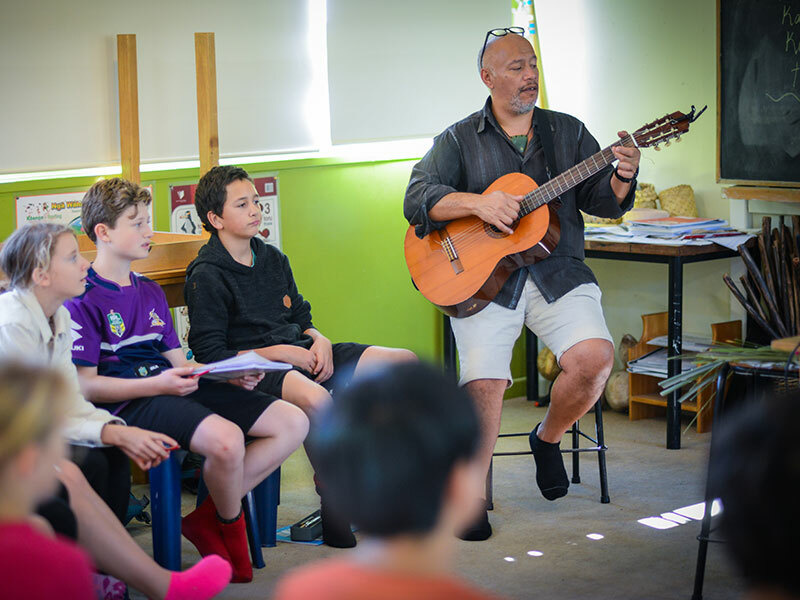 High value is placed on teaching and learning through the arts and movement, not only as stand- alone subjects but also as an integral part of all learning experiences. These activities activate the will and feeling life of the child and support the development of flexible and creative thinking. All subjects, as far as possible, are brought in an artistic way, or through practical experience where doing precedes understanding. Wherever possible, practical activity paves the way for discovery and enquiry, which in turn leads to the formation of concepts. 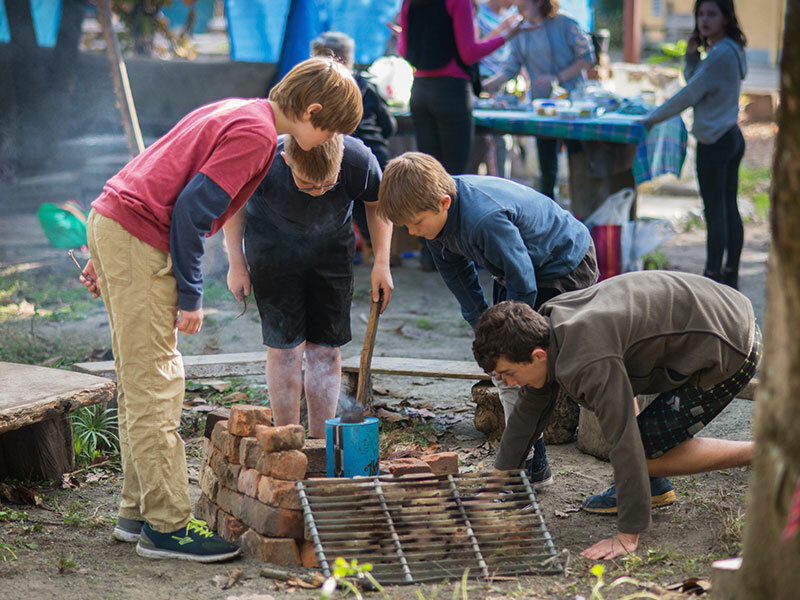 The New Zealand Steiner/Waldorf Schools are part of a global education movement. There are currently over 1,000 Steiner/Waldorf Schools and 1,600 Kindergartens in 60 countries worldwide. 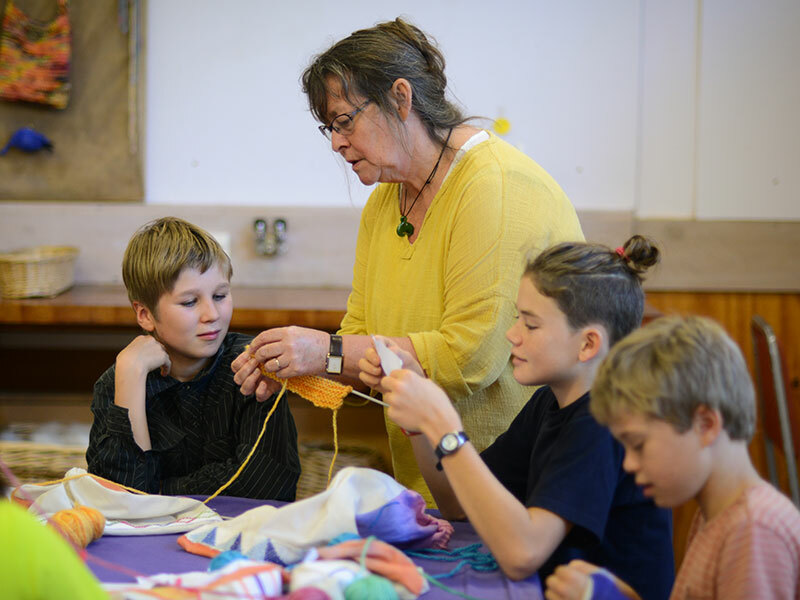 The principles that are fundamental to Steiner/Waldorf Education are accessible to, and are able to be adapted to, the needs of different ethnicities, cultures, and religions. Curriculum content allows for the exploration of a wide variety of cultural traditions and world views.